Proof is the play on which the movie with the same name is based on. Since I loved the movie, I always thought I should get the play and read it. It was good, naturally it’s almost exactly the same as the movie, but there are slight differences too. Now for those, who haven’t seen the movie, or read the play – I’d suggest watching the movie. It takes about the same amount of time and there’s some more colour to it. 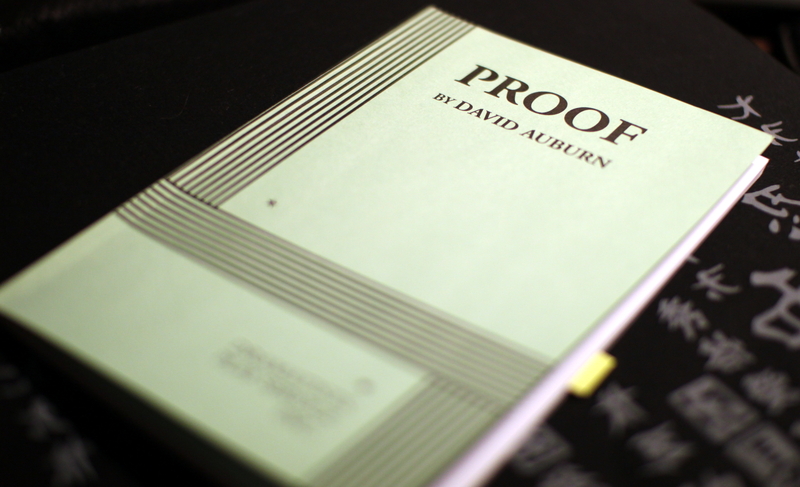 This entry was posted in Fiction, Uncategorized and tagged David Auburn, Proof. Bookmark the permalink.